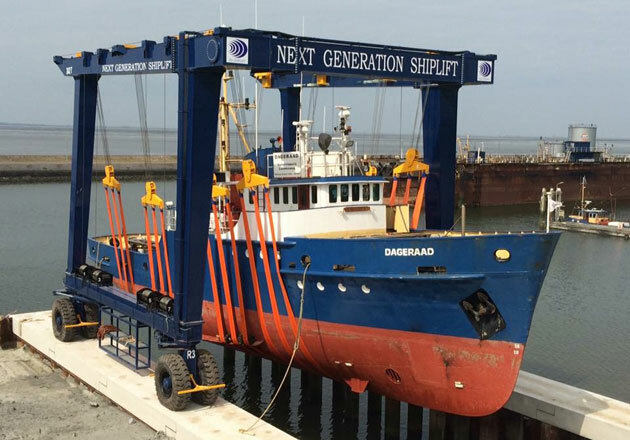 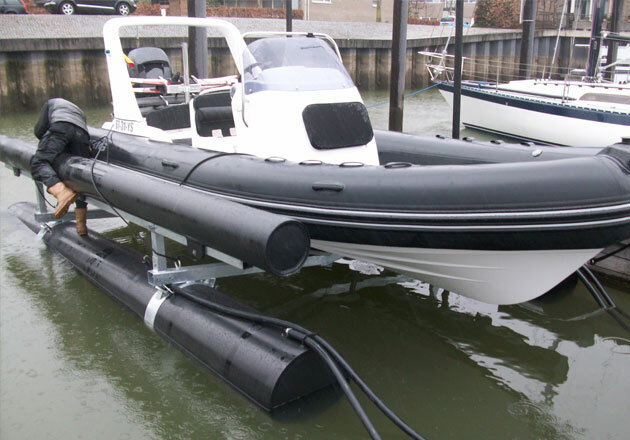 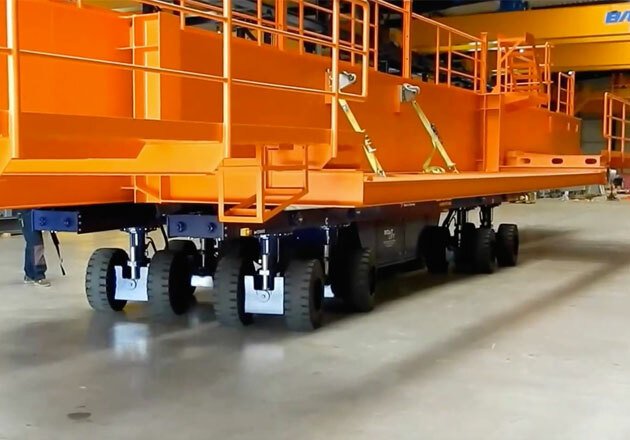 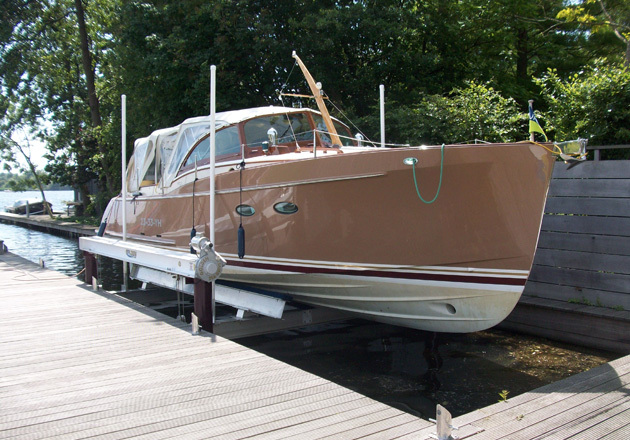 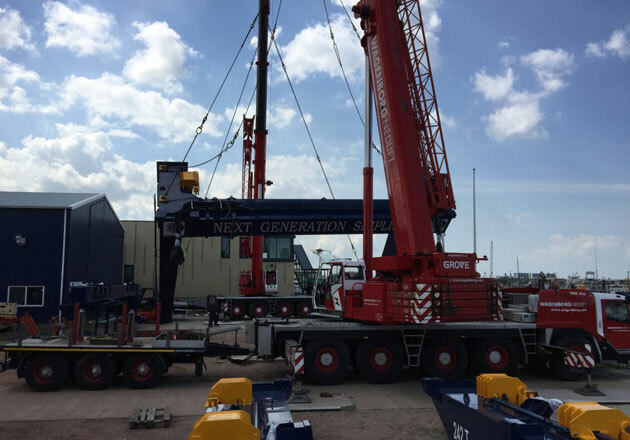 Dutch Blue Marine, boat handling and storage equipment products. 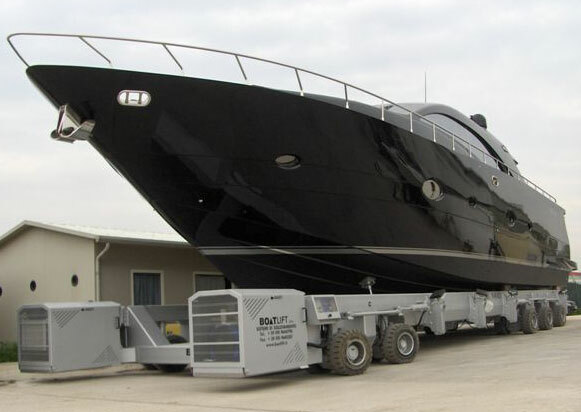 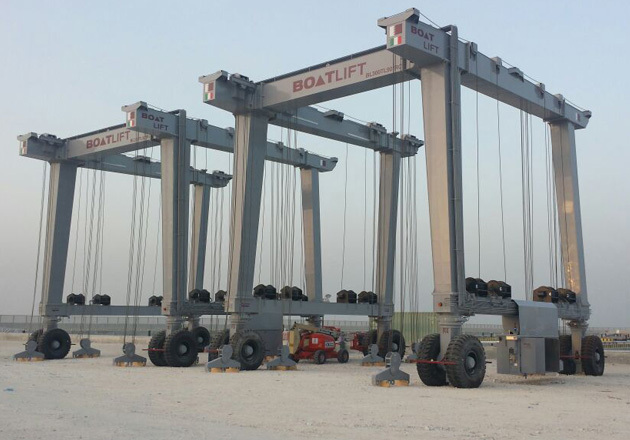 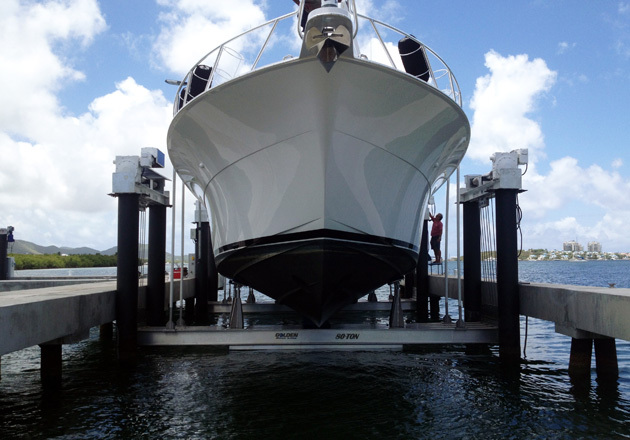 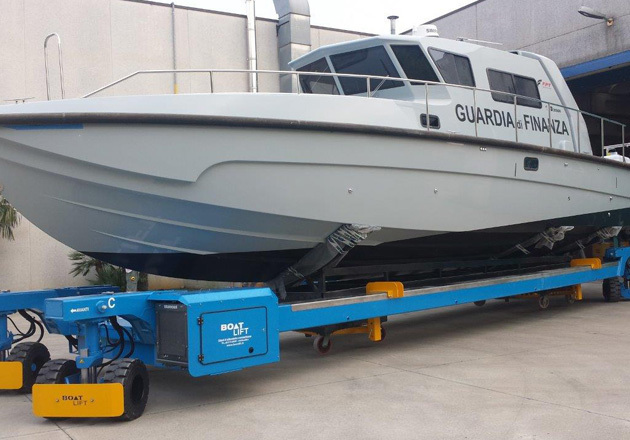 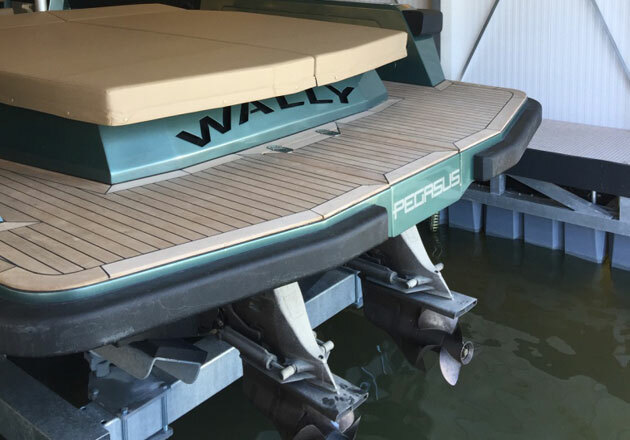 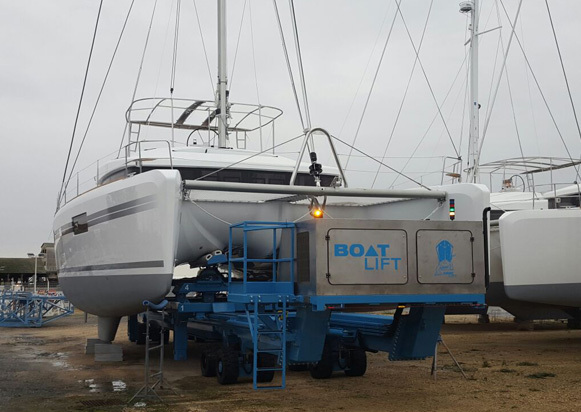 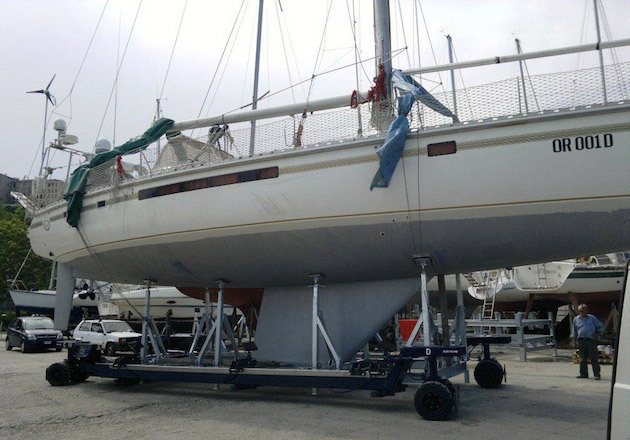 Your partner for high-quality, durable and user-friendly products in terms of boat handling- and storage equipment. 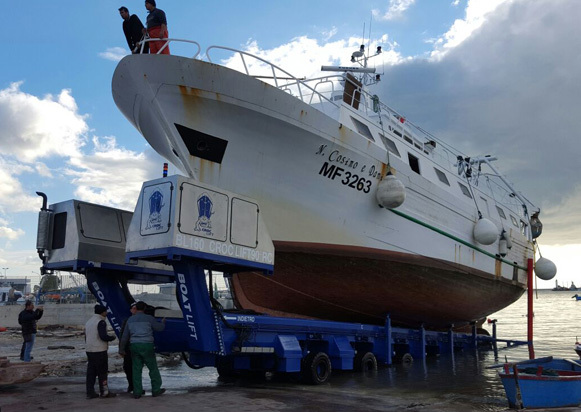 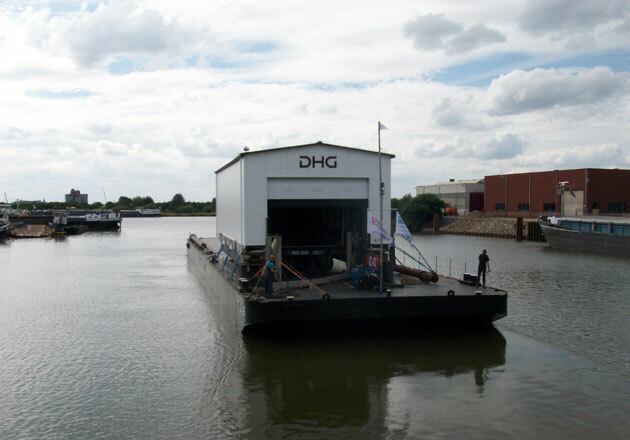 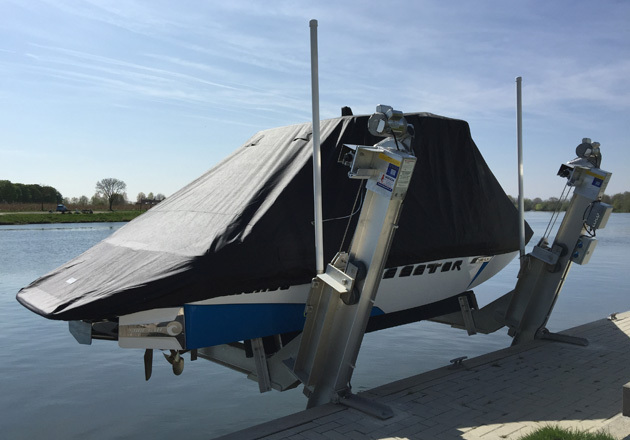 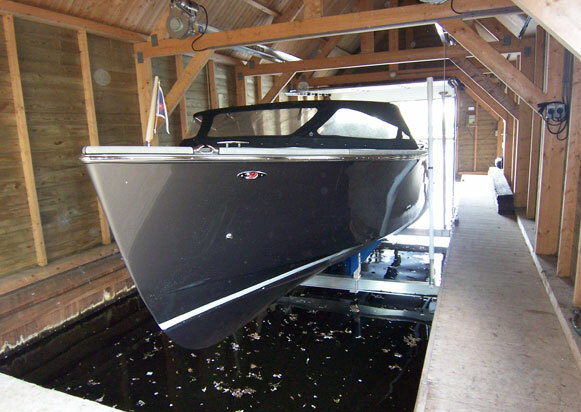 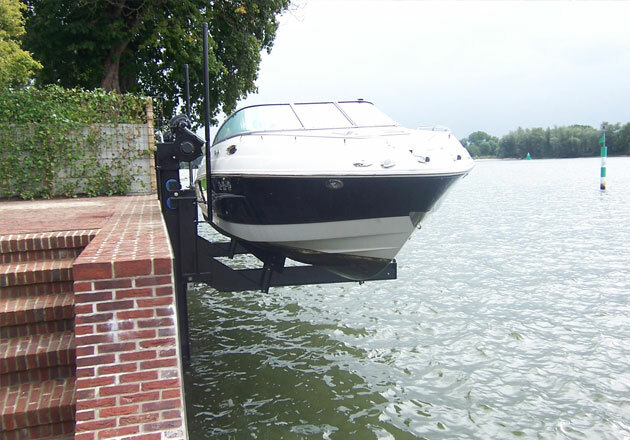 Dutch Blue Marine produces floating boathouses with boatlifts, which provide a total solution for your location, beside these activities we import stationary boatlift systems from the USA for Europe and we act as a sales agent for the Italian manufacturer Boat Lift s.r.l. 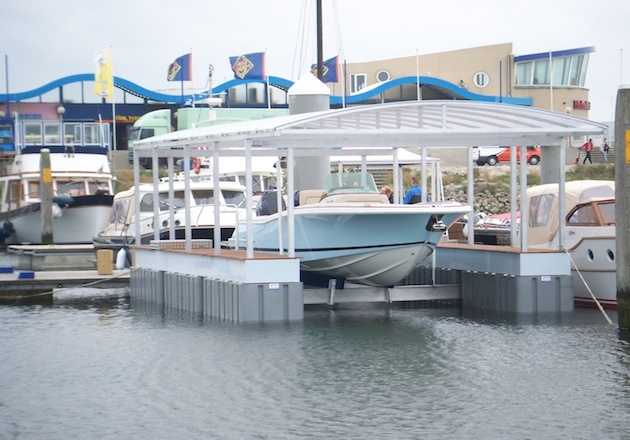 The total offering that we supply includes a standard range to custom-built boat handling products, where your desire is central. 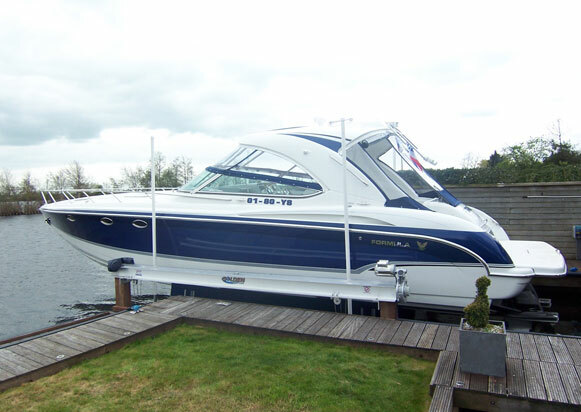 After viewing the website feel free to contact us for further information.